Burning Man 2018 is underway, but Intel and the Smithsonian American Art Museum are giving non-visitors the opportunity to view the art of the event via Snapchat. 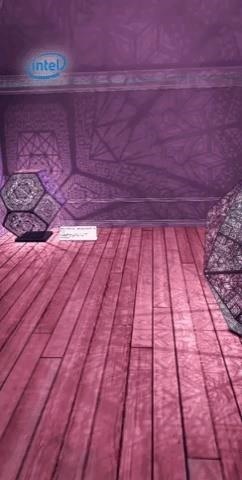 Snapchat users can step through a portal lens and view a VR preview experience created by Intel and the VR company Sansar to experience "No Spectators: The Art of Burning Man" remotely. According to a Snap spokesperson, the sponsored lens will be available on Monday and will continue until September 8th. The physical exhibition is in Smithsonian's Renwick Gallery in Washington, DC, until January 21, 2019. "Although more than 30 million people pass through the museums of the Smithsonian Museum each year, hundreds of millions of people will never be able to access them personally Virtual and Advanced Reali This opens up new possibilities for people to gain access to Smithsonian collections, research and educational resources, regardless of their ability to physically visit a museum or research center, "said John Bonini, vice president and general manager of VR , Gaming & Esports make a statement to Intel Corporation. "With the recent advances in digital technology, the Smithsonian American Art Museum can share its exhibitions with art lovers around the world in an immersive way." 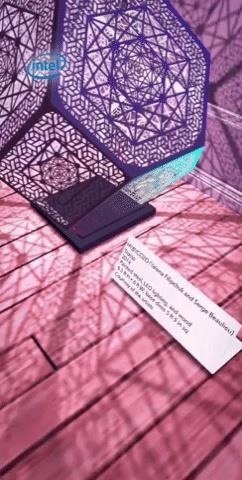 According to Snap, the campaign is Intel's most far-reaching effort to bring visitors to the VR Gallery. In turn, Snapchat AR reaches 70 million people a day, with users spending more than three minutes on AR experiences on average. 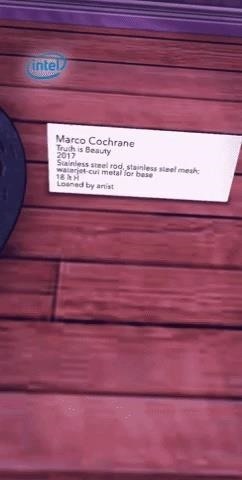 While VR is probably the ideal immersive technology to give art lovers the gallery experience, the fact that Intel chose an AR experience to promote the VR experience is another example of AR as a VR marketing tactic win. 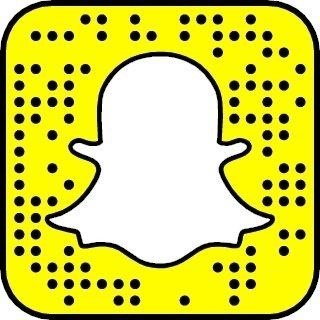 Although the App's Carousel Challenge is revealed only to those within the target audience of Intel, you can still scan the Snapcode down through Snapchat to see the lens itself.